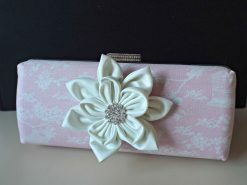 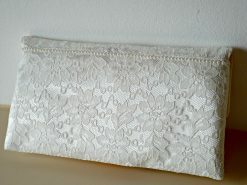 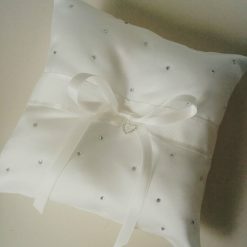 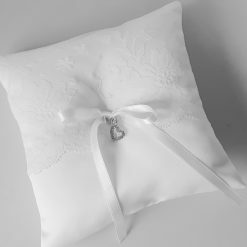 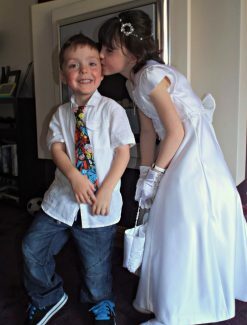 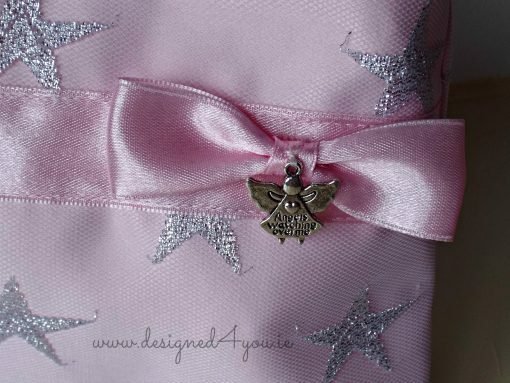 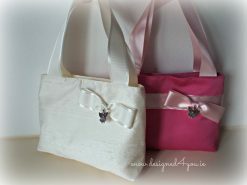 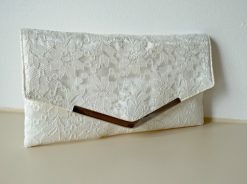 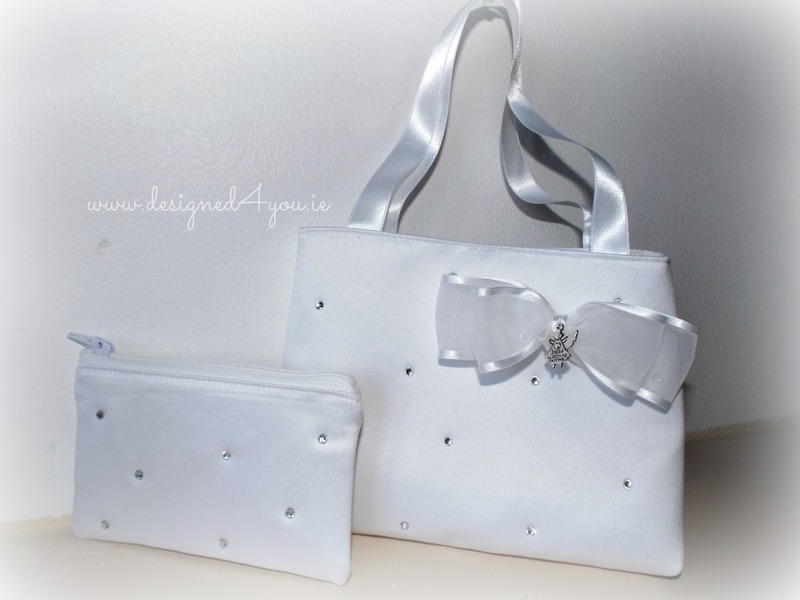 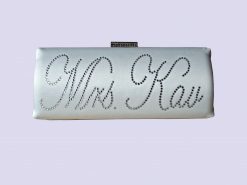 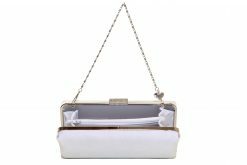 Our handmade flower girl bags are perfect for the mini brides on your wedding day. 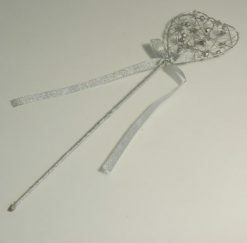 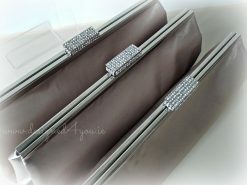 You can put some petals or bubbles into our bags for your flower girl. 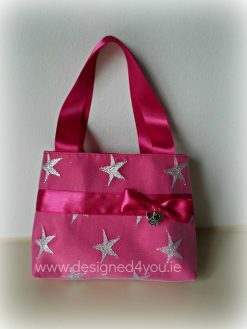 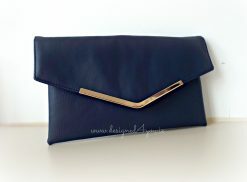 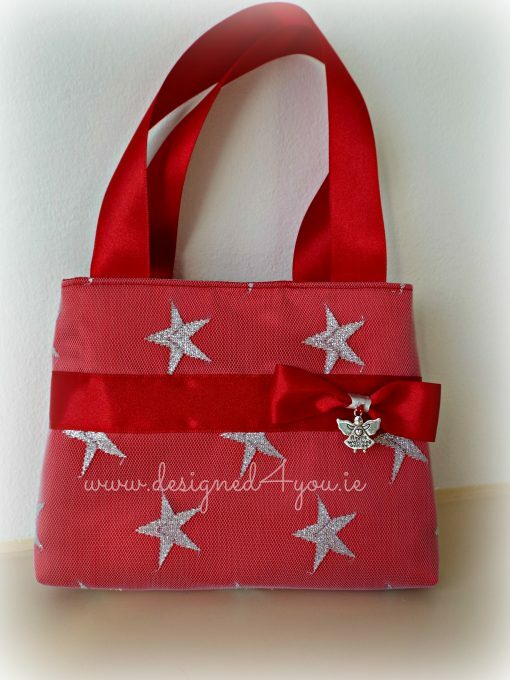 Our flower girl bags can be made to order in a colour of your choice. 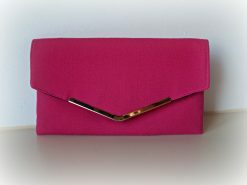 If the colour you would like is not in our drop down menu, simply drop us an enquiry on our contact page. You can now have your gift set personalised in rhinestones for your special little lady. 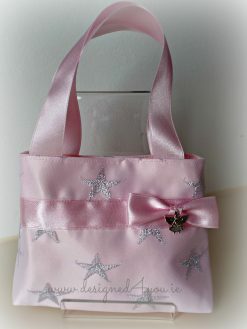 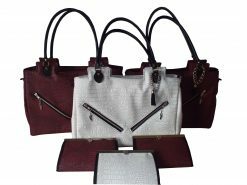 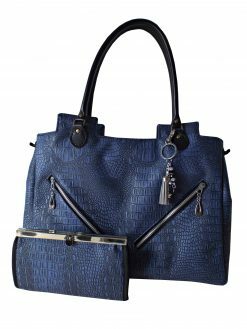 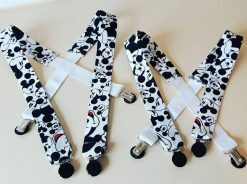 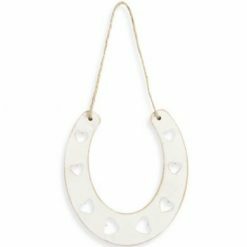 Please add the personalisation product to your cart too.